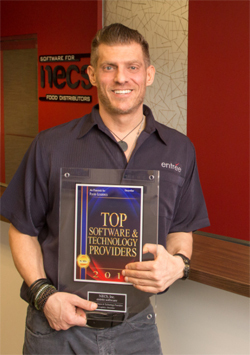 Branford, CT (January 20, 2017) – NECS, Inc., a leader in ERP software for food distributors, announced today that they have been named one of Food Logistics' FL100+ Top Software and Technology providers for 2016. 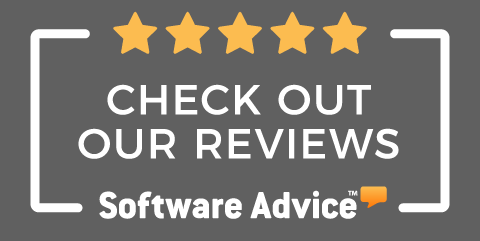 NECS, Inc. is part of a select group of companies who are being recognized for their continued investment in solutions that improve the financial and operational performance of the food distribution industry. This is the seventh consecutive year that NECS, Inc. has received this award. 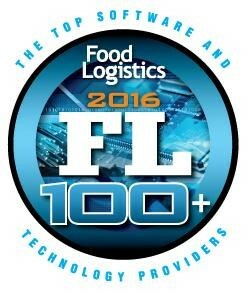 Upon releasing this year’s list, Food Logistics stated that selecting the top companies becomes more difficult each year because of the growth of the technology industry.